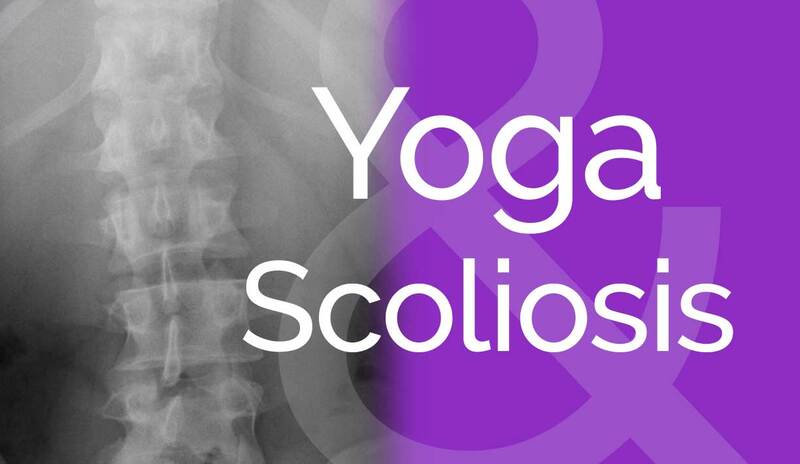 With regular practice, yoga can help Scoliosis–an abnormal lateral curve of the spine with a rotational component. Topics include: functional vs. structural curves, the four major structural curves, key components of a practice for scoliosis, six major areas of the body to focus on, and guidelines for teaching students with scoliosis. We will finish up with a practice appropriate for all students with scoliosis. Jan Pierret has studied with many master yoga teachers and earned her 200-hour yoga teacher certification through Purple Lotus Yoga.  She went on to study Hatha Raja Yoga at the 300-hour level with Tracy Carruth Yoga to become 500-hour certified. She has studied with Elise Browning Miller – a leading teacher in yoga for scoliosis – through workshops and master classes. She currently teaches Vinyasa Flow and Yin Yoga. 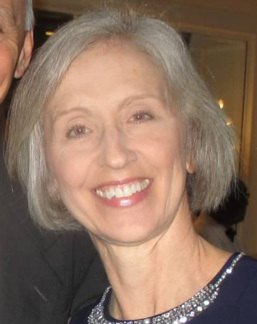 Jan loves practicing and teaching yoga because of its many benefits.